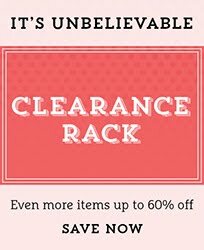 Rubber Room Ramblings: SALE ENDS AT MIDNIGHT! 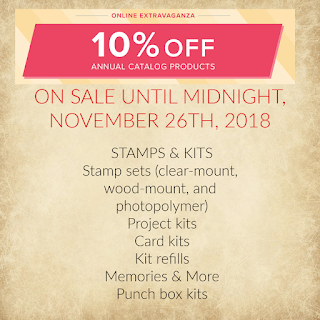 This sale ends at midnight. 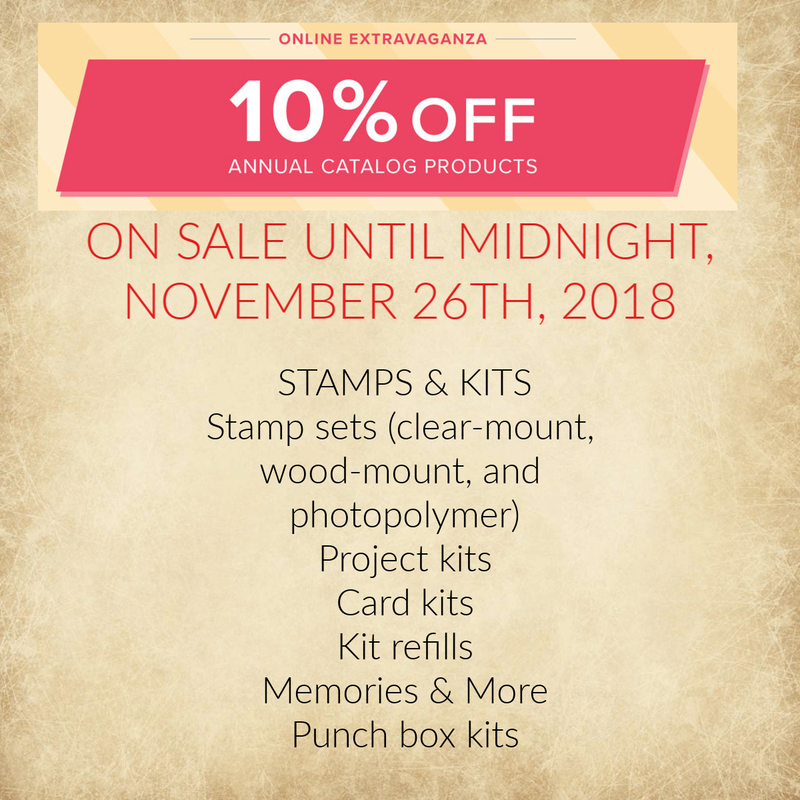 I know there are a few stamp sets on your wish list, and now is the time to save! 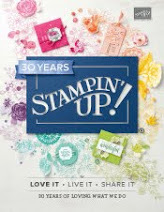 PLUS there are lots of great products, other than, stamps on sale. 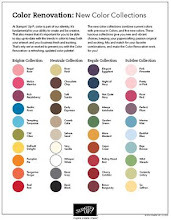 Kits make the best holiday gifts for any crafter on your list! 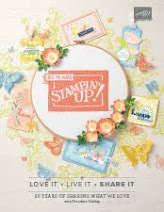 Order online at www.rubberroom.stampinup.net and be sure to use hostess code: 67MXZY7P so you will get a gift from me!